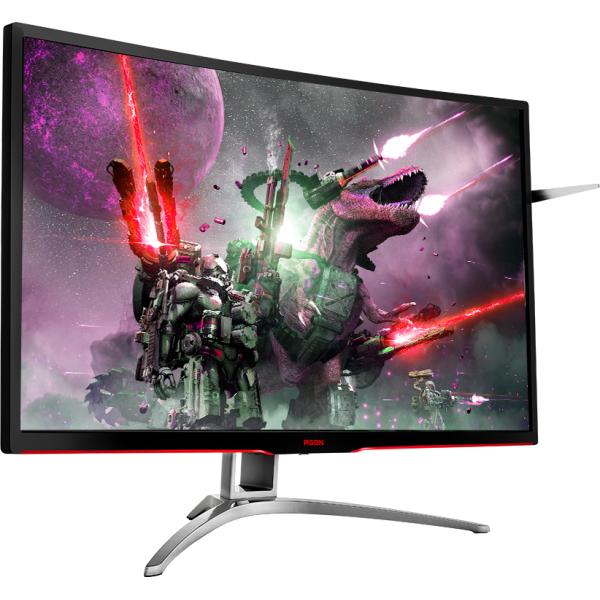 Gaming is about immersing oneself in a digital world where everything is that much cooler. 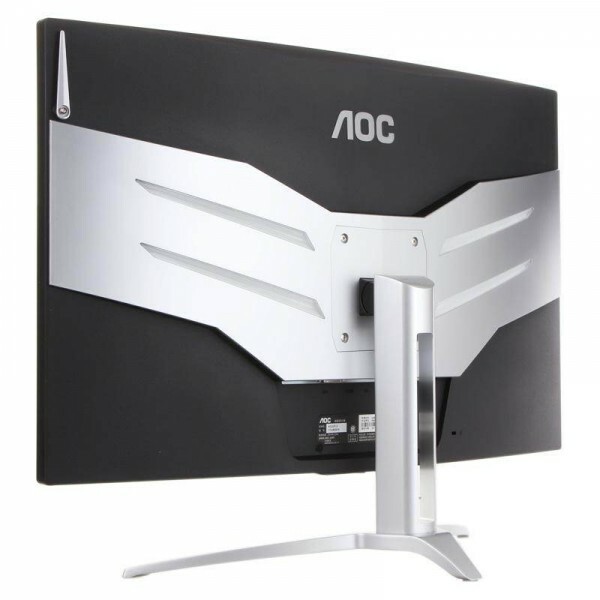 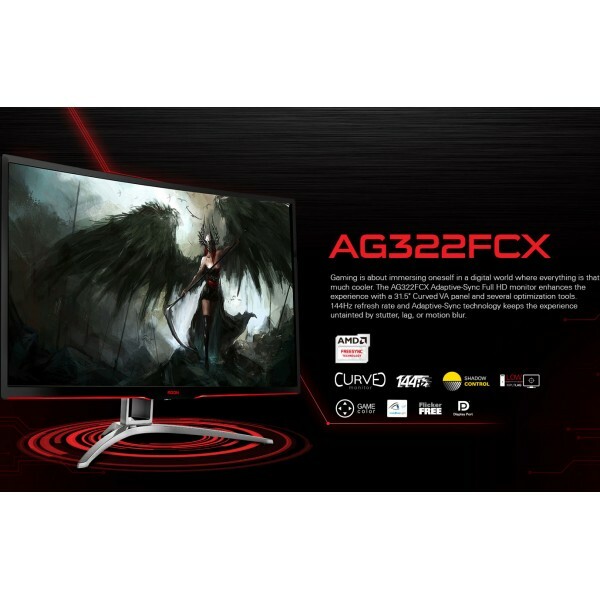 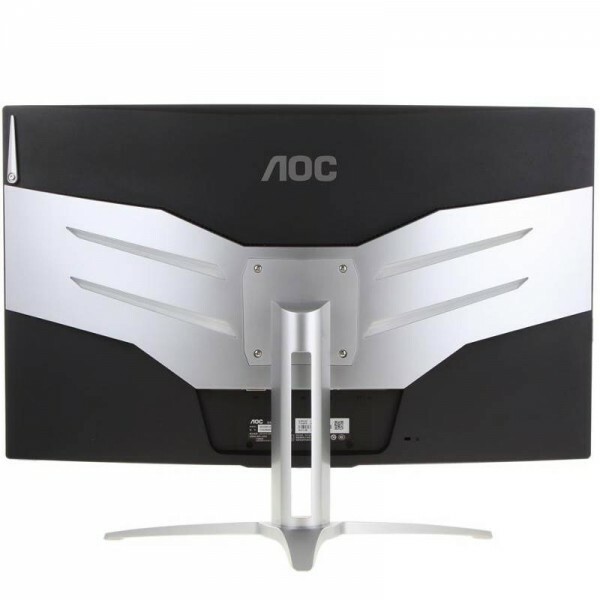 The AG322FCX AMD FreeSync Full HD monitor enhances the experience with a 31.5" Curved VA panel and several optimization tools. 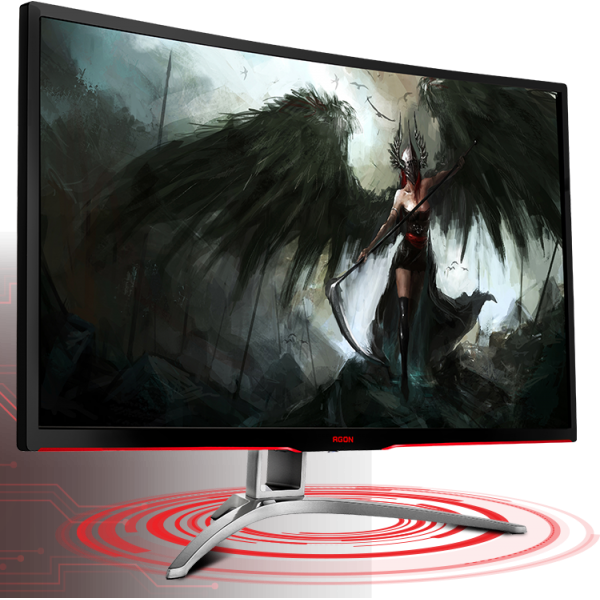 144Hz refresh rate and the Free-Sync technology keeps the experience untainted by stutter, lag, or motion blur.